The former FBI director led the investigation into Russian election interference and any possible Trump campaign involvement until the president fired him. Former FBI Director James Comey said Thursday that he had "no idea" what Attorney General William Barr meant when he testified that he believed the government spied on President Donald Trump's 2016 campaign. 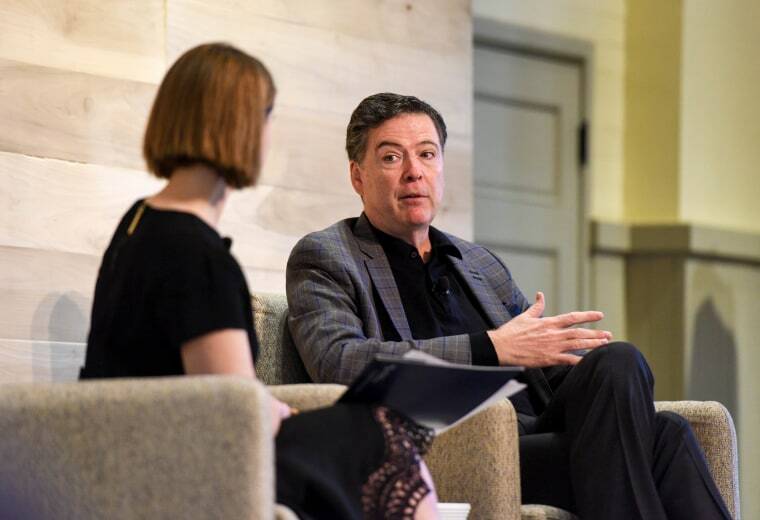 "I have no idea what he’s talking about, so it's hard for me to comment," Comey said in response to a question at the Hewlett Foundation's conference. "Maybe the only thing I can say generally is — I think that his career has earned him the presumption that he will be one of the rare Cabinet members who will stand up for things like truth and facts, and institutional values." He added, "So I still think he’s entitled to that presumption. Language like this makes it harder, but I still think he’s entitled to that presumption. And because I don’t know what the heck he’s talking about, that’s all I can say." At a Senate subcommittee hearing Wednesday, Barr — defending his decision to order a review of the Trump-Russia probe's origins — said government "spying" on Trump’s 2016 campaign "did occur" and raised questions about inappropriate surveillance and whether the FBI followed its own rules. “For the same reason, we’re worried about foreign influence in elections ... I think spying on a political campaign — it’s a big deal, it’s a big deal,” Barr said when asked why he plans to probe the origins of what would become special counsel Robert Mueller's almost two-year Russia investigation. He later added, "I have no specific evidence that I would cite right now, I do have some questions about it. 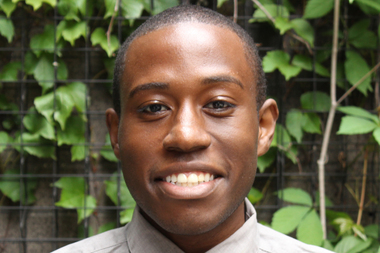 I have concerns about various aspects of it." Barr added that he wasn't launching an investigation of the FBI, but said, "I think there was probably a failure among a group of leaders there at the upper echelon." He did not elaborate on who he believes failed and how. Until Trump fired him, Comey was leading the investigation into Russian election interference and any possible Trump campaign involvement. Mueller, a former FBI director, was appointed special counsel May 17, 2017 — eight days after Comey's removal. Trump on Thursday agreed with Barr's assessment. "I think what he said was absolutely true, there was absolutely spying into my campaign," Trump said when asked if he was pleased with Barr's statement at the congressional hearing the day before. "I'll go a step further; in my opinion, it was illegal spying, unprecedented spying and something that should never be allowed to happen in our country again." Trump on Wednesday blasted the Russia probe as “an attempted coup” against his presidency after Barr said in a letter to Congress last month that Mueller found no collusion between the president's campaign and Russia. Trump said the probe was “started illegally” and that “every single thing about it” was “crooked" — a claim that echoed his past allegations about the investigation.